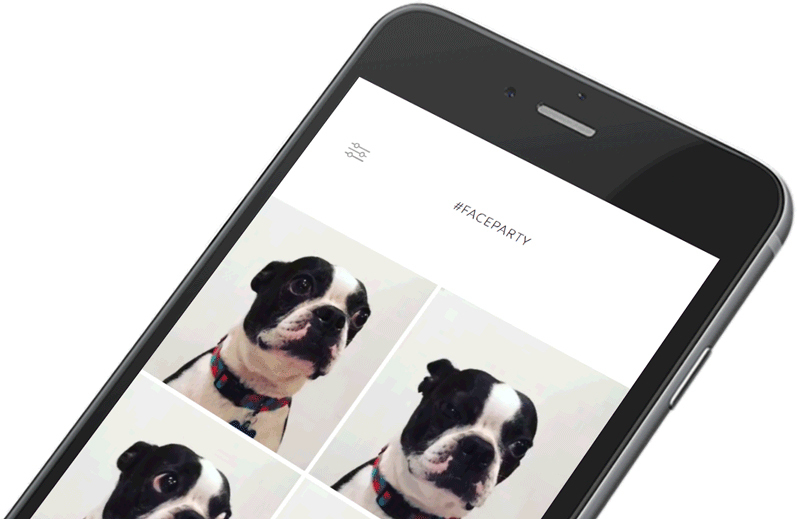 If you love to create animated GIFs or fun videos and share them with friends and family, then the new FaceParty app is perfect for you. Take four shots of yourself, your buddies, your pets, or whatever you want and put them together to make a cool collage. There is nothing complicated about using FaceParty, which makes it a great, easy way to create something special. There are four squares and you begin by tapping one. The camera will capture the shot in motion and then you move onto the next square. You can use both the front and back facing camera for each individual shot, so mixing it up a terrific feature. 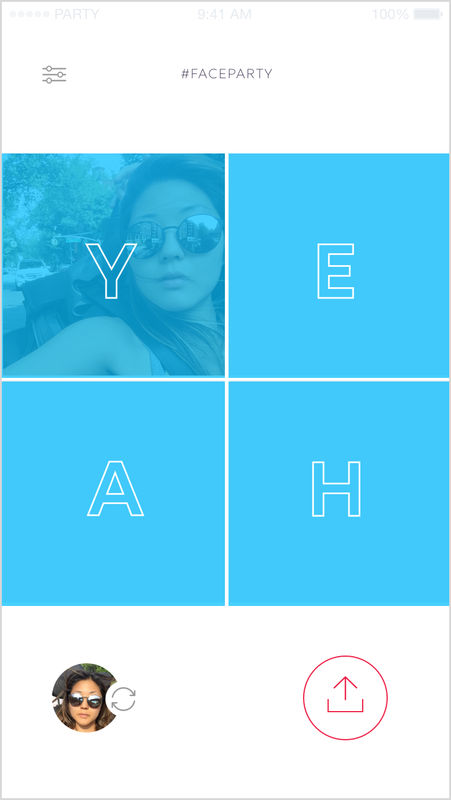 Fill all four squares with awesome shots and then save or share as either a GIF or video. Your creation will be displayed in a nifty grid collage. 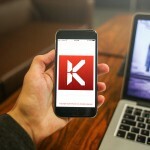 The app makes it simple to save your GIF or video as well as share it. Post it on Facebook, Twitter, Tumblr, WhatsApp, Vine, or another of your favorites right from within the app. You can also send it via text message, email, or Facebook Messenger. FaceParty is a simple way to create something funny, magical, or just playful that you can share. 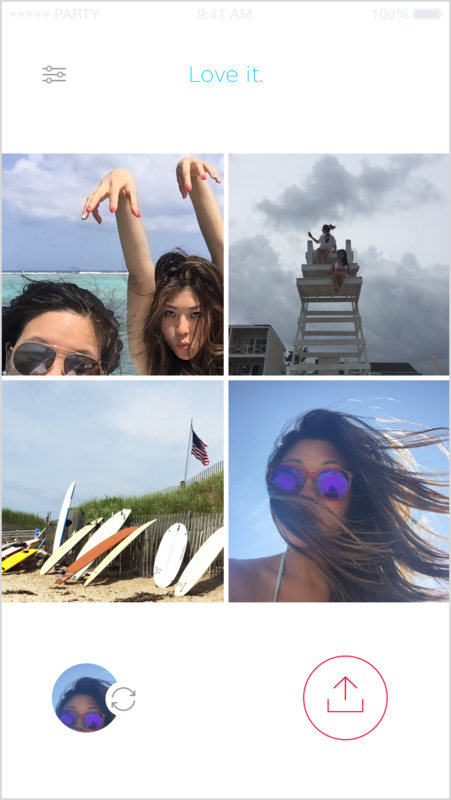 There are no fancy filters or special effects, but that’s what makes the app easy-to-use and lets you make cool collages in just a few minutes. FaceParty is compatible with iPhone, iPad, and iPod touch. It requires iOS 8 or later and is available for free on the App Store with no in-app purchases. 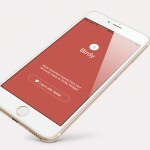 In other social app news today, take a look at Foursquare updates Swarm with 3D Touch feature for check-ins or See only the tweets you want with Birdy – Widget for Twitter.